Basalt reinforcing mesh is designed for reinforcing road and highway overlays to prolong the pavement lifespan by reducing the effects of reflective cracking caused by traffic loads, age hardening and temperature cycling. Pavement life between service maintenance can be prolonged significantly. 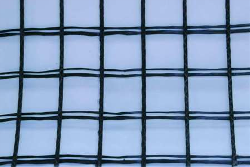 Basalt reinforcing mesh makes it possible to reduce thickness of asphalt concrete pavement up to 20%. 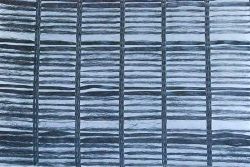 Basalt mesh is environment friendly and is based on natural material that is found worldwide.